I’ve heard some whining about the year in music, not-so-great, and I say pshaw. 2018 was lovely; there was so much good music that my top ten albums of the year didn’t even make it onto the high-profile end-of-year lists I’ve been reading. There’s enough hi-test material in 2018 to populate a thousand lists! I’ve given you a run-down of the run-up to this post (on Twitter), and I’ll probably recap those in a follow-on post. But here, at the end of all things 2018, is my Top Ten. Surprise! It’s been over a decade since we saw anything from these gentle New York pop craftspersons, and I can’t imagine a better reunion opener than Sloane Ranger, with its golden Farfisa tones and classic harmonies. The band fairly skips through a masterclass multi-genre workout before waltzing back out of our lives again. Don’t wait another decade, please. Prass’s pop-soul leanings get a shot in the arm on this follow-up to her self-titled debut. I can almost see her in the studio, dropping right into the pocket with her crack session musicians. Abe and I were a little obsessed with this album this summer: he learned Never Too Late on the piano, and I played Sisters probably one time too often. Prass’s delightful inversion of the Carpenter’s Close To You is as witty as a pop song gets. I can see this playing at parties for years to come. When they talk about electronic/dance music being warm, or humanistic, or textured, or coaxing organic forms out of electrical impulses, I usually wonder what they mean. But in the future when I can’t put it into words, I’m going to point to this album. 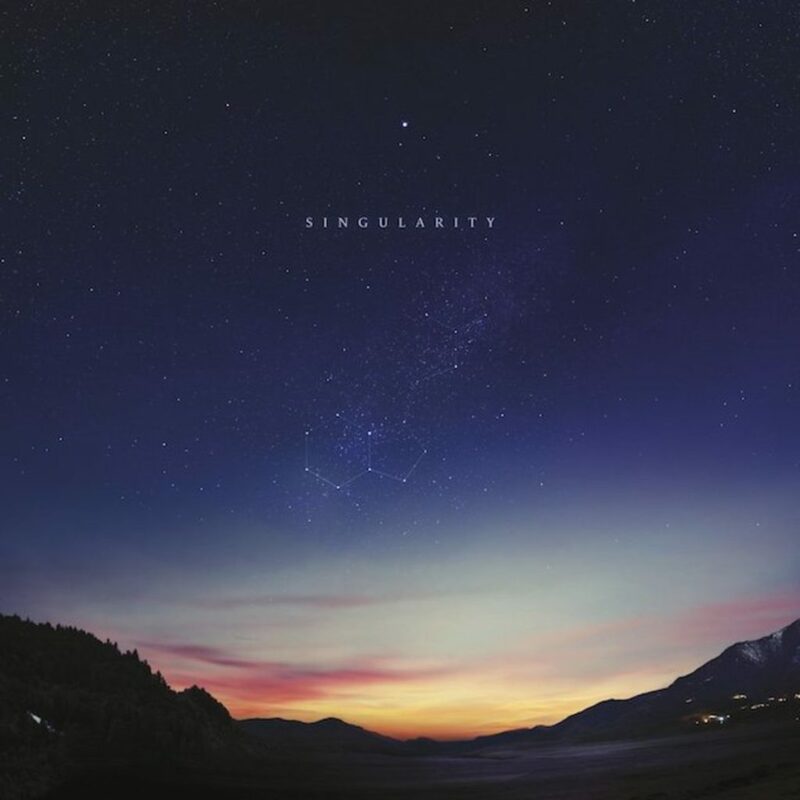 Emotionally affecting programmatic music; revelatory, even. Damon McMahon’s mumbling, shambling, warbling, consonant-clipping and vowel-altering delivery gave me a thrilling emotional recall of the feelings I had listening to those early R.E.M. albums for the first time. And those R.E.M. albums were fundamental to my developing aesthetic for pop music. Combine that with McMahon’s expressed desire to write songs in the mode of Jackson’s Thriller and this album was probably always a surgical strike on my playlist this year. Hard to understand, impossible to ignore. 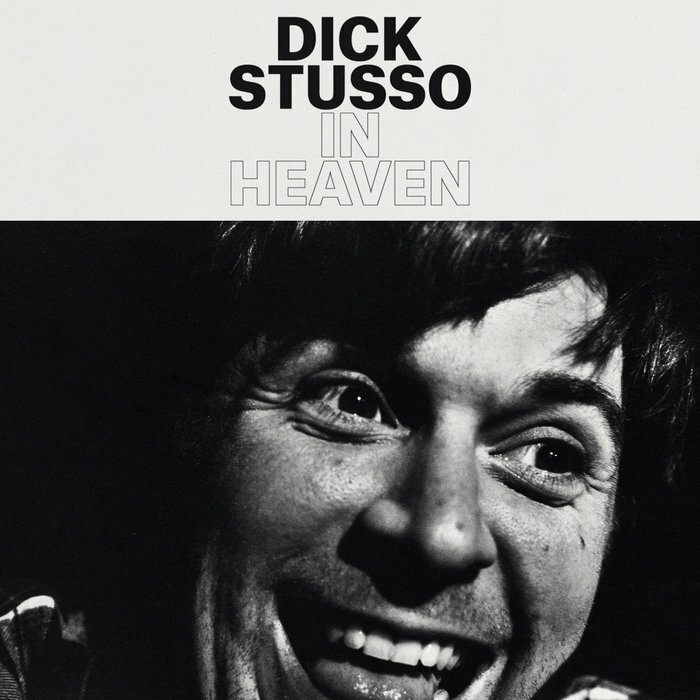 The flat drums, tamborine, and buzzing bass of Modern Music, under Stusso’s weary baritone and accented by bolts of electric guitar with the reverb on. When he sings “I’m just looking for a good time and a little cash,” well, that’s all I’m looking for too. And then he pushes the track into a weird effects-laden bridge, and drop-cuts the ending, and oh man, just take my money. How do you set yourself apart from the myriad balladeers practicing mid-tempo lovesongs? Pitch-shift your voice down into androgynous territory, make yourself sound like a sensitive man, and then sing about sensitive men without changing your pronouns, so we’re forced to engage with the questions of love and desire from multiple angles at the same time. Brilliant. This is the kind of delicate pastoral beauty I can lose myself in over and over forever. I don’t even care what it’s about, just keep singing and playing like this and I’m done for. I’m not a radio pop person, but a few years of Taylor Swift/Lorde/Rihanna fandom from certain pre-teens in my household has fixed a crack in my hip-dad facade. I brought Morris’s album home and decided to like it unapologetically. And then I really did like it unapologetically, and it’s had wicked staying power over the year. Do It might be my platonic ideal of a perfect pop single. And the pre-teens liked it, too. I had this locked down in February. 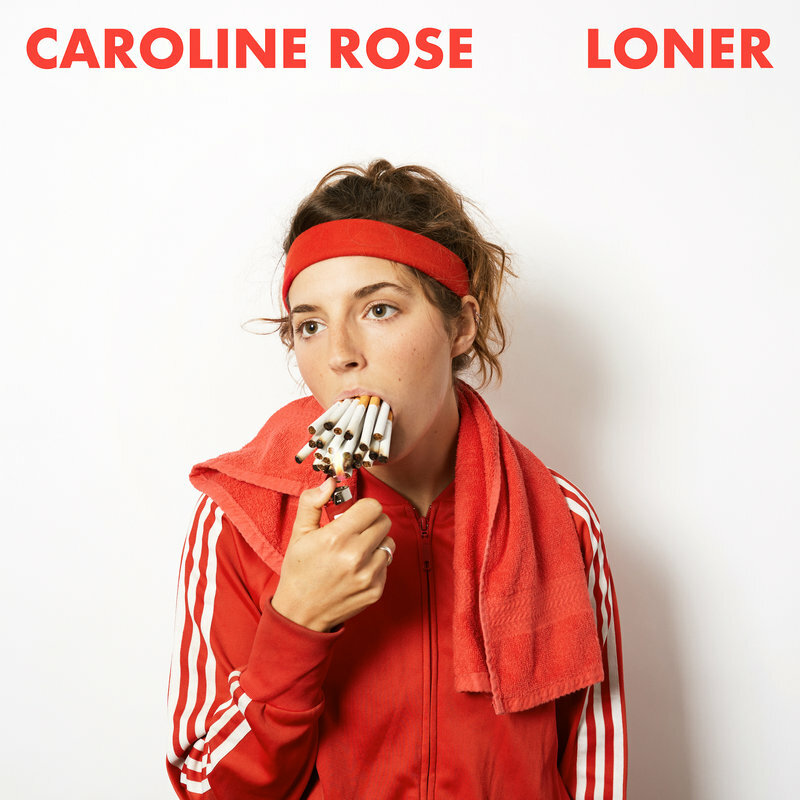 If Caroline Rose's LONER isn't in my top 10 in December this will have to have been the most extraordinary year for rock music EVER. I didn’t get Jenn Wasner before, but I’m 100% on board now. Call it clarity, transparency– whatever she was trying to communicate, it finally clicked in her songwriting here. Plaintive, inventive, trancendental, rhythmic. Burns down the whole barn at times. I listen to this album and I just don’t want it to end: this kind of wall-to-wall energetic, creative rock experience is the gold standard. So this year, I’m working on seeing all of these movies. Parenthood curtailed my movie-watching activity: I’ve had neither the stomach, the occasion, (the money,) or the stamina to watch most of the films I might have seen in my less responsible days. Lots of animation, not much else. I’ve pushed against that this year, using Erlich’s 25 Best of 2017 as my checklist. I’d already seen three of his 25 films: Get Out (#16), Okja (#12), and Dunkirk (#2), so I figured I had purchase on my chosen course and perhaps I could run this race and finish. I’m entering the final lap (The Beguiled, #15; Foxtrot, #19; A Fantastic Woman, #20) and thought I’d write a bit about what I’ve discovered along the way. One, there’s a world of film beyond what’s at the multiplex, and it’s rewarding. Nothing new here, but these film critic best-of lists help curate some of the gems into a manageable roster for me. Many of the critics’ darlings will appear on multiple lists, so expanding my menu to two or three prominent critics didn’t cost me too many more viewings (A. O. Scott had only one or two titles on his Top 10 that didn’t also appear on Ehrlich’s Top 25). And lots of these films are on a streaming service I’m already paying for (of the 25 films on Ehrlich’s 2015 list, 15 are on either Netflix, Prime, Hulu or Kanopy). Two, I feel I know something of Erlich’s preferences after seeing so many of his favorite films. He likes his cameras to capture dancing, especially dancing to an insistent, overwhelming beat. He likes kinetic action, movement. He likes the body, and he’s particular about LGBT themes. He likes the contemplative gaze. He likes films that go somewhere with obsessive intent. He likes his stakes really high. Some of these are and some aren’t my cup of tea, but it hasn’t decreased the value of the project as a whole for me. Three, though I may have already planned to see some of the films on my chosen roster (I’m sure I would have eventually seen The Post, #9, and Phantom Thread, #10), I’ve found that submitting myself to someone else’s choices means I’m seeing many, many films I wouldn’t have otherwise seen. Some of these I didn’t particularly like (A Quite Passion, #11; Good Time, #14), and some I adore (Mother!, #22, Wonderstruck, #13), and both reactions were a complete surprise because I wouldn’t have considered these films of my own accord. Finally, I’m zeroing in on a theory about film, which is that the director is always looking to create on film what I’ll call the “one unseen thing.” That is, one shot, one metaphor, one set piece, an image or scene or moment that’s never been seen before by the human eye (at least, not on film). This is the scale and scope of the canvas in Dunkirk; the frenetic apocalypse at the end of Mother! ; the flight through the mall in Okja; the scenes of children’s autonomous rule in The Florida Project; the sunken place in Get Out. Look for it and you’ll have the beginnings of a handle on the heart of a film. Having seen most of Ehrlich’s 2017 list, I’ve started taking a stab at 2016 as well (I’m a little more than halfway through at the moment). I’ve seen incredible films this year, films I’d have never entertained: Aranovsky’s Mother! is my favorite movie of 2017, a conclusion the reviews did not lead me to expect; A Ghost Story, Columbus, Jackie, Moonlight, Toni Erdmann, Hail, Caesar!, and the films of Luca Guadagnino were excellent surprises– I’d never have watched any of them. (I might have eventually watched Hail, Caesar!). But, and I guess this is the point of this post, I’m so glad I did. I like this strategy. I think I’ll keep it. What a joy it is, to be surprised again by a film! At this point, you know the song is going somewhere, but you don’t know where. It seems a little on the nose. Somewhere relatively dark. The last verse starts in the same style: Ray Davies, age 13, in a hospital in London. The pattern repetition has lulled you into complacency— you know the story, here’s another example. The nurses wheel him out onto the balcony to get some air. He looks out over the river, and we roll into the last line. You already knew that. Ray Davies, along with his brother Dave, is the chief songwriter for the most working class of British bands, The Kinks. Famous for songs about everyday men and women, working stiffs, down-on-their-luck folks caught up in the conundrums of their time. You could see Sheff identifying with Davies even, drawing a line between Davies’s art and his own. Sheff’s lulling repetition has blinded you to the other identification he makes with Davies, that of the everyman who comes close to death but pulls through and makes indelible art. With that buried lede, “Waterloo,” the entire song opens up instantaneously. You know what Waterloo signifies. “Waterloo Sunset” has been at times pegged as the greatest British rock song, the quintessential story of blue collar knobs finding beauty amid the drudgery. You instantly hear in your mind “As long as I gaze on Waterloo sunset, I am in paradise,” and Sheff has already painted the picture of Davies doing exactly that. And as you’re hearing Sheff and seeing Davies watching the Waterloo sunset, you hear that last line, and you know that Davies still has his whole career ahead of him, and there’s hope, that the song is about hope. It’s not about dissolution. 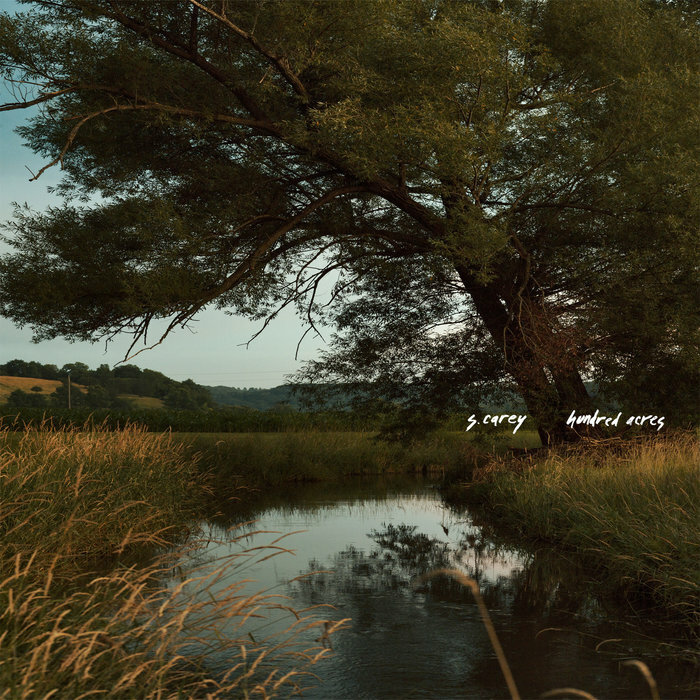 In the masterstroke, the song then begins to cycle into a wordless repetition of the “Waterloo Sunset” melody, and the chord structure is revealed to have been a companion to Waterloo Sunset all along, and Sheff a direct descendant of a long line of hurting artists trying to find beauty in the everyday. And then, you get to meditate on the song itself, without words – the lyrical melody of the opening verse of “Waterloo Sunset” – and you feel something. Something ineffable and filled with hope. It’s an old truism – your pain is not the end of your story, it may set the stage for your greatest achievements – but it’s as elegantly painted here as it has ever been, in a subversive and unexpectedly moving way: Waterloo Sunset’s fine. 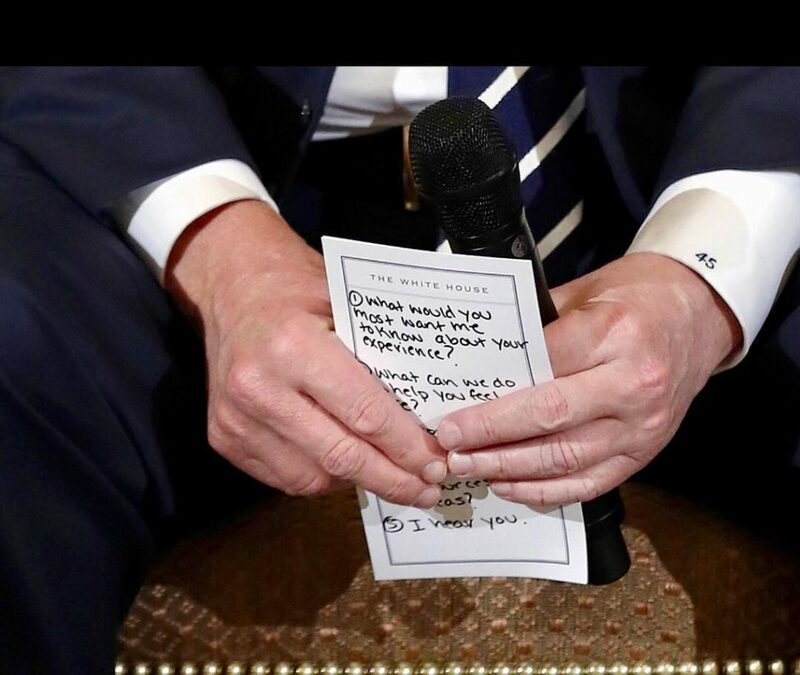 Trump has been pilloried for apparently needing a crib sheet to remember to empathize with the victims and survivors of the Parkland massacre. I was 100% ready to jump on this bandwagon until I remembered that I have a regular reminder set on my iPhone that says “Zena did amazing work today.” I regularly forget that Zena’s unsung and often invisible labor needs recognition, celebration. I forgot so many times that I hurt her feelings, so I set a reminder. Apparently, I need a crib sheet to remember to empathize with my wife. Jesus directs me to love my enemy. If I need a prompt sometimes just to appropriately love those dearest to me, might I benefit from a reminder to love those I’m less accustomed to considering? What would they most want me to know about their experience? What could I do to help them feel safe? How might I best remember to hear them? 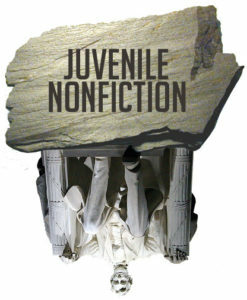 I loved Salvage The Bones but I read it during this blog’s long fallow period so how could you know? This covers similar ground but hews closer to Jones’s The Known World in feel, thanks to the explicit inclusion of the dead in the narrative. Ward, like Jones, gives African American dead in America the voice they deserve: some of us should be cutting out our tongues in repentance and recognition. 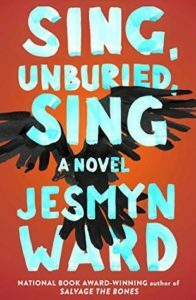 Grounded in the story of an intergenerational multi-racial family of you-swear-they’re-real people, West does alchemy here, turns dirt and blood into pure melody. Her insistence that our sins, our pain, don’t invalidate our love is like a psalm. Keep writing, I’ll keep reading. Twitter has been less than ideal for expounding on the music I’m listening to. I’ve been doing year-end lists on Twitter for the last few years, one album a day near the end of December, counting down to my Album Of The Year (complete with hashtags, #aoty, natch). Here, though, is a great big blog, just begging for a long-form list. So I’m going to recast my Top Ten of 2017. 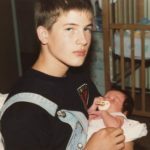 Big Thief: Capacity. I was hooked by the stark vulnerability of this songwriting, but I was reeled in by the rock’n’roll perfection of two singles, the above linked ‘Shark Smile’ and the devastating ‘Black Diamonds.’ Adrianne Lenker’s approach is on target for me right now, somewhere vaguely in the female singer-songwriter neighborhood but I don’t know how to describe exactly where. Blond Ambition: Slow All Over. Ex-Cops, Brian Harding’s previous band, is responsible for a personal fav, True Hallucinations, so I was geeked to see this new offering. Same ranging musical curiosity applies, leans more pop than rock. 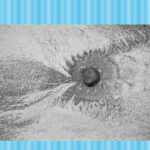 Four Tet: New Energy. 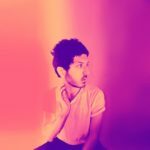 New Energy‘s lead single grabbed me and stayed with me all year, and the rest of the tracks here (‘Lush’ is another standout) carry weight. Years in and Kieran Hebden still just… does it, for me. I’m waiting for the fall-off, where he starts making albums that don’t appeal to me. Hasn’t happened yet, thank you Jesus. 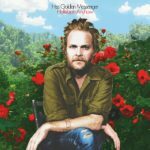 Hiss Golden Messenger: Hallelujah Anyhow. 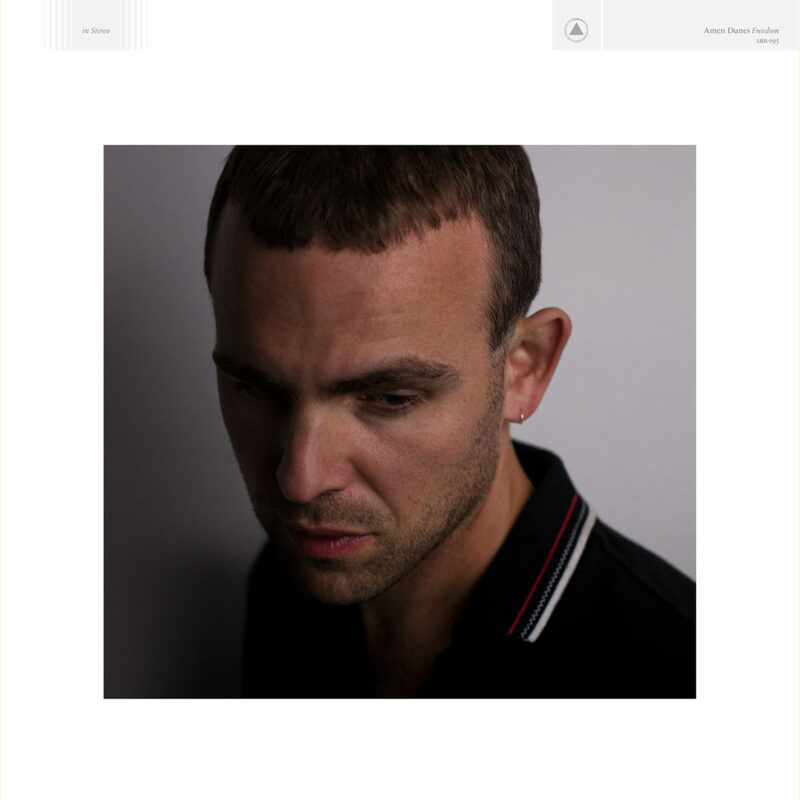 M C Taylor is the man of the hour in the Neds-Fox household, so we looked with anticipation to this album. A little less hard-hitting than last year’s masterpiece Heart Like A Levee, but no less important, and worth the price for the studio version of ‘John The Gun’ alone. Few are doing conscious work against the darkness today like HGM. Iron & Wine: Beast Epic. 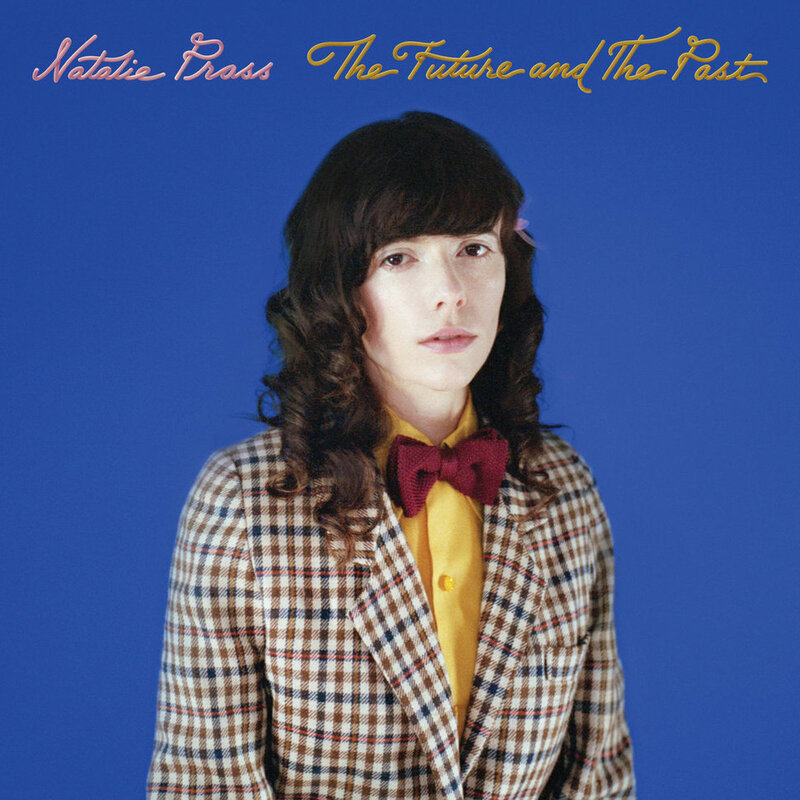 Sam Beam hits me (weirdly) somewhere in the same spot that’s activated by The Weather Station and Big Thief and Natalie Prass and Innocence Mission. It’s not Americana or folk or singer-songwriter, it’s not gendered… it’s hard for me to put my finger on it. There’s something about the closeness, the vulnerability, the lyricism. 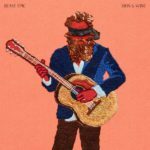 Beast Epic is a return to form for Iron & Wine, and I for one welcome it. 5. Emily Haines / Soft Skeleton: Choir of the Mind. I love South San Gabriel but I can’t really get into Centromatic. In the same way, I’m not keen on Metric but I played the crap out of the Soft Skeleton stuff that came out about 10 years ago. Long wait, does not disappoint. Poetic/comical in a way that doesn’t privilege either, and soooo listenable. 4. 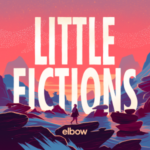 Elbow: Little Fictions. 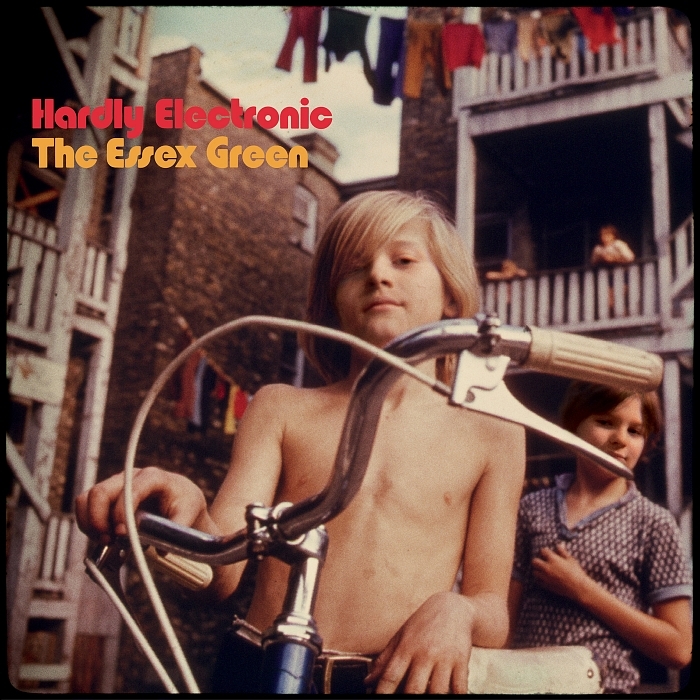 As with Alvvays below, we just… kept playing this one. It’s dead-center stuff for Elbow: not a revelation or a sea-change, just solidly in their wheelhouse. But, come on– do one thing this well. 3. 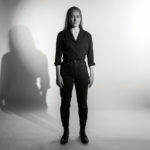 The Weather Station: The Weather Station. I loved Loyalty so much that this was big on the horizon for me. 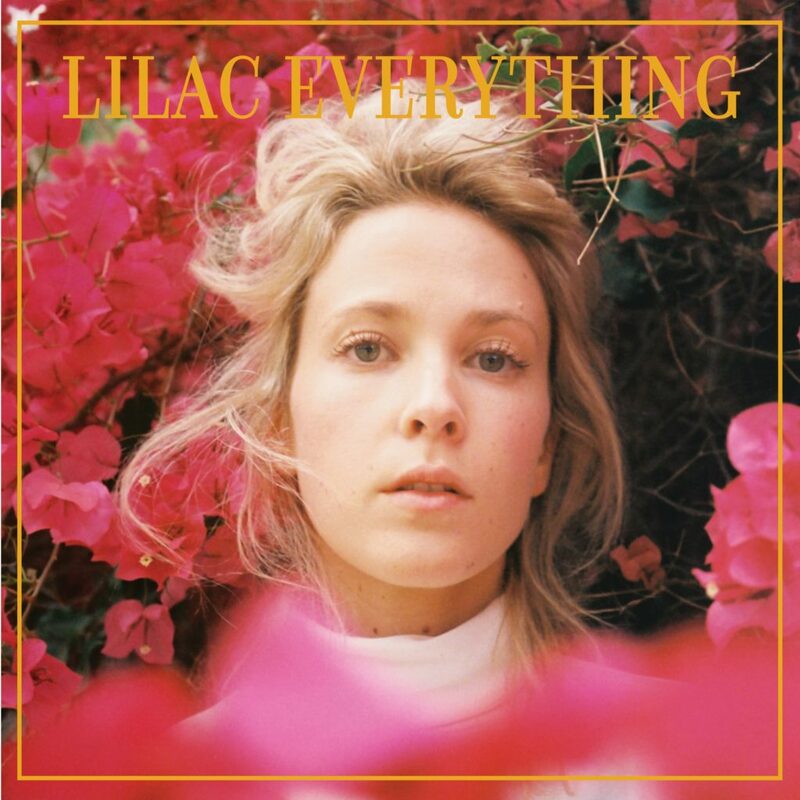 Comes on punkier, and that’s actually a revelation: Lindeman’s stark, emotionally honest, literary songwriting paired with a harder focus makes these songs punch. 2. 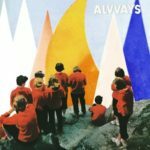 Alvvays: Antisocialites. 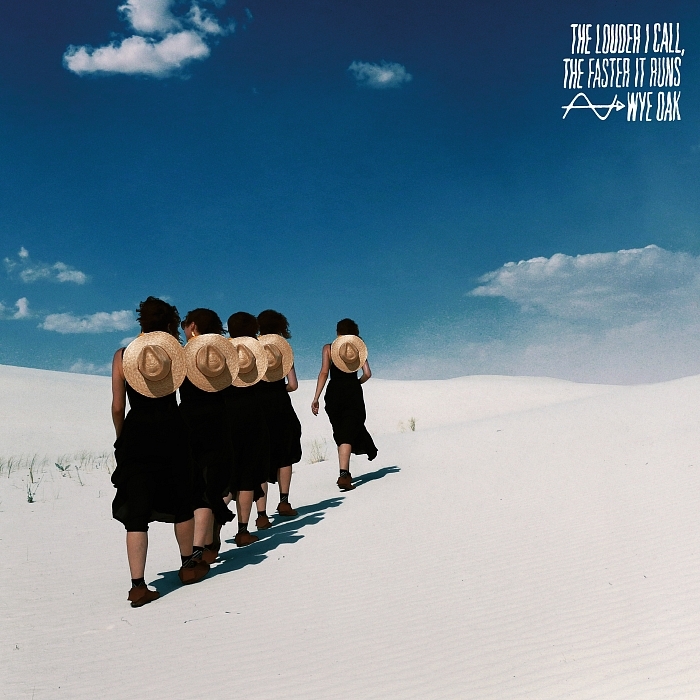 Clayton called their debut a perfect album, and on review it turned out he was right. This came along shortly thereafter and stayed right here, hovering around #1 on my list, by sheer force of its relistenability. We* could just put this on over and over. 1. 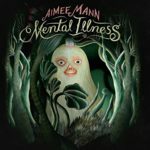 Aimee Mann: Mental Illness. We’ve had a thing for Mann since Magnolia (as I suspect a number of folks my age/ilk did), but honestly I’ve felt sort of hit or miss about her albums as a whole. This, however, is front to back unimpeachable. Emotionally affecting, masterclass level songwriting, crazy catchy. When the kids started memorizing the lyrics I knew it was over. Career high, flawless. (* When I say we I mean the fam, fam). I don’t know, why not? Can’t remember why I ordered this– someone pointed to it online somewhere for some reason, probably political. 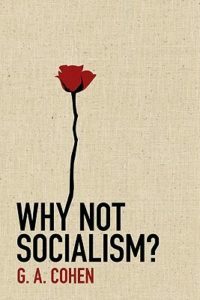 Very, very slim primer on current directions in socialist thought. Cohen all but throws up his hands and says, “I can’t see how it can work and it probably can’t, but I’m not ready to give up hope yet.” Cohen’s problem — and I gather the problem of most current socialist thinkers but by all means, school me — is that he can’t explain exactly how to leverage generosity to move economic interests, as a counterpoint to leveraging fear or greed in the current capitalist system. But he still believes that there’s something there. As a postscript, I’ll say that I just watched the Coen Brothers’ (no relation) (actually, I don’t know that for certain — maybe related?) Hail, Caesar! this weekend and the plot revolves in large part around a group of socialist writers arguing the economic imperative against capitalism and this book was… timely, strangely appropriate.